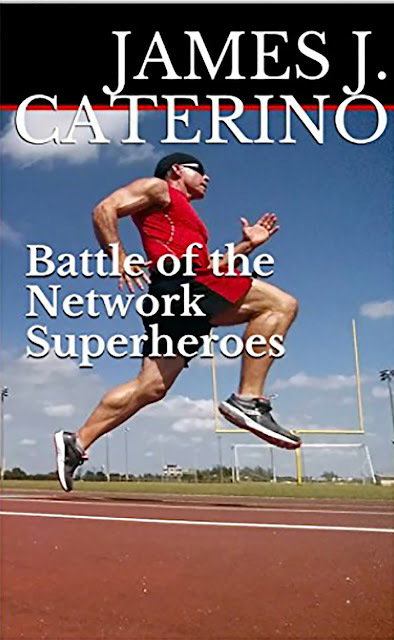 Best known for his exciting, action-packed "Caitlin Star" series ,and the harrowing and heartfelt coming of age story, "The Last Neanderthal", the wildly imaginative and always entertaining author, James J. Caterino, now has four knockout short stories available on Amazon Kindle that will blow you away. 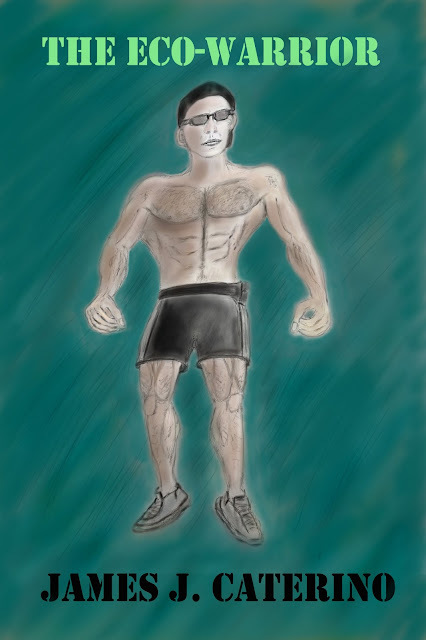 Barry Baton dies in a car accident and is cryogenically frozen in suspended animation. 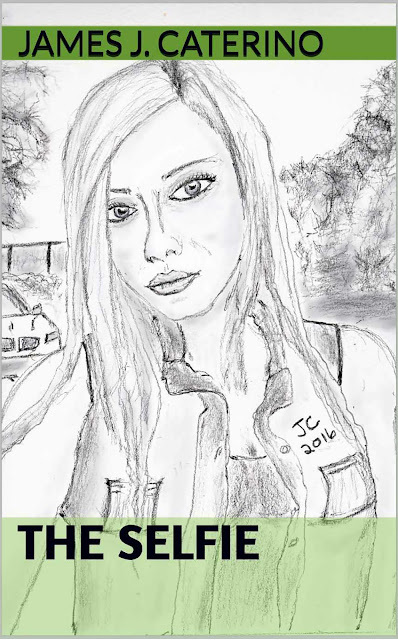 When the technology to bring him back arrives in ten years, he is revived. He awakens into a Trumpian, fascist nightmare—a dark, dystopian, oppressive world, more terrifying than anything he could have imagined. 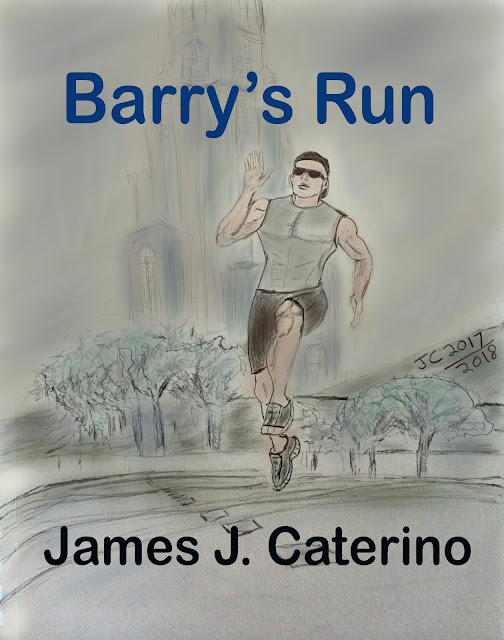 “Barry's Run” is a riveting, cautionary, action-packed science fiction short story from the lurid imagination of James J. Caterino, the wildly controversial author of “The Eco-Warrior”, “Battle of the Network Superheroes”, and the “Caitlin Star” series.